Can you give me the link after the captcha? cause the captcha won’t allow me to go to the webpage. I was having same issue, try checking bottom left of captcha pic. You’ll see a box where you can check mark. Hoping you are having same issue and this helped. OG, how to setting gamepad in this game. Its vry difficult to use keyboard. Try using x360ce, it’s like xbox gamepad emulator. download x360ce… extract it in the folder of that game you want to use a gamepad on… open x360ce and click auto configure… save and then you’re good to go. can i play this game in i3 processor? and without internet? how much vram do u have ? 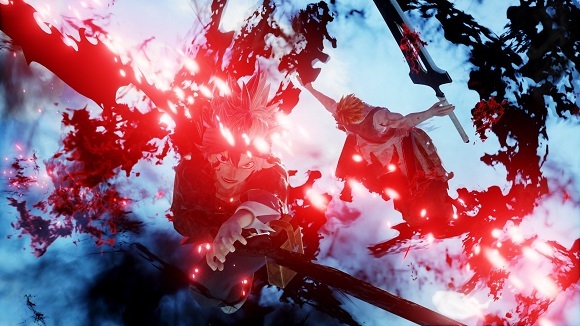 Update patch jump force please. With this update stops the Unreal 4 crash?? admin can you put description about this version 1.0, 1.01 or 1.02…. me too, anybody can help us? Updated it with the new save on the bottom of the post. 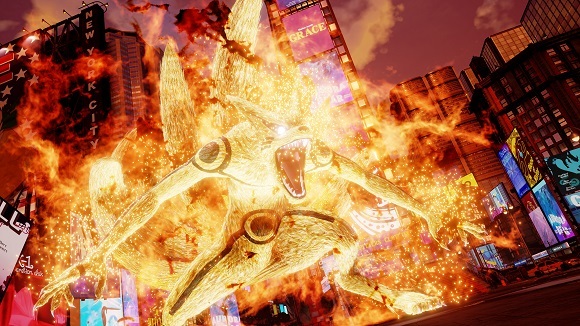 whats new in JUMP FORCE Update v1.02??? – Adjusted Ryo Saeba’s Double Rocket Launcher’s homing performance. Rocket Launcher’s bullet is in the battle, the former’s bullet explodes. – Adjusted Ryo Saeba’s Throw against a male character. 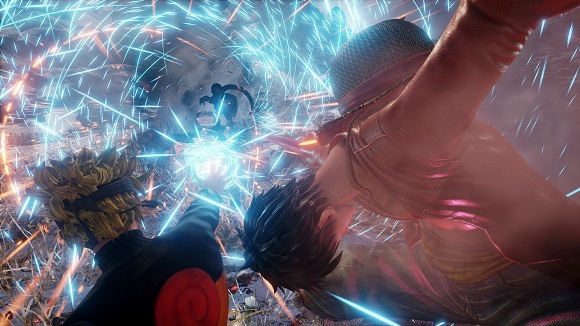 He throws the opponent further. – Adjusted tracking time and homing performance. – Adjusted Ichigo Kurosaki’s support attack “Piercer of Heavens”. – Adjusted behavior on DIO’s Checkmate’s additional attack. 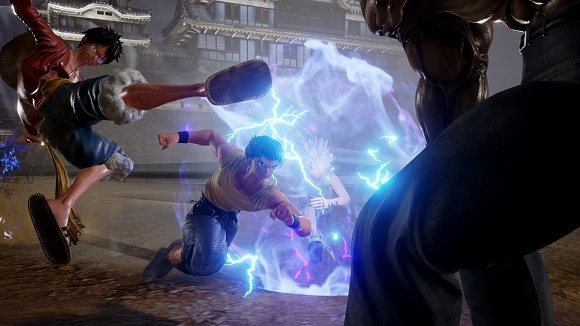 – Adjusted opponent’s knock-back distance after additional attack is hit. – Adjusted Shiryu’s Rising Dragon Punch ‘s behavior on hit. Shortened Shiryu’s recovery time after the attack hits. 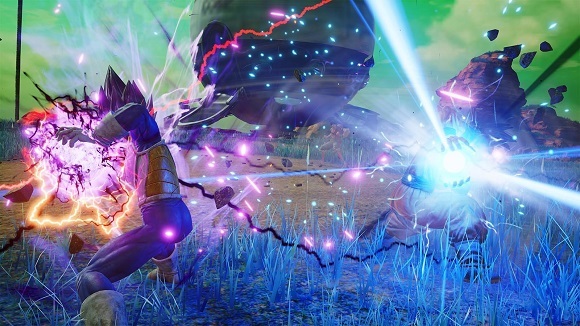 – Adjusted homing performance on Gon’s down smash (max charge). can i play multiplayer offline?